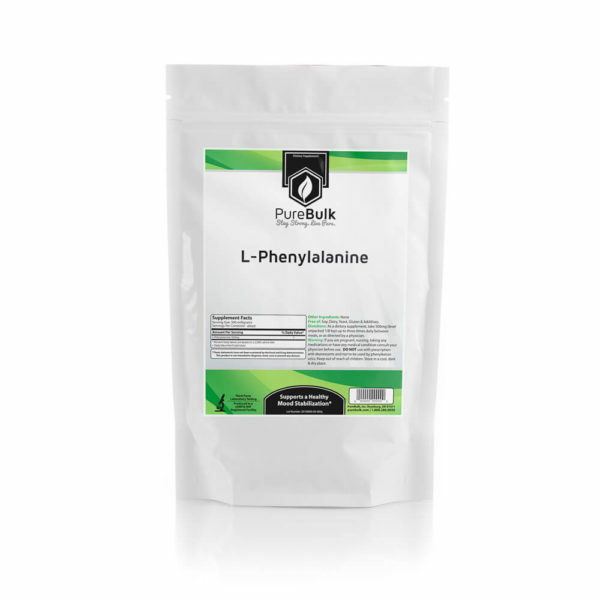 What is Arginine Alpha-Ketoglutarate (AAKG)? 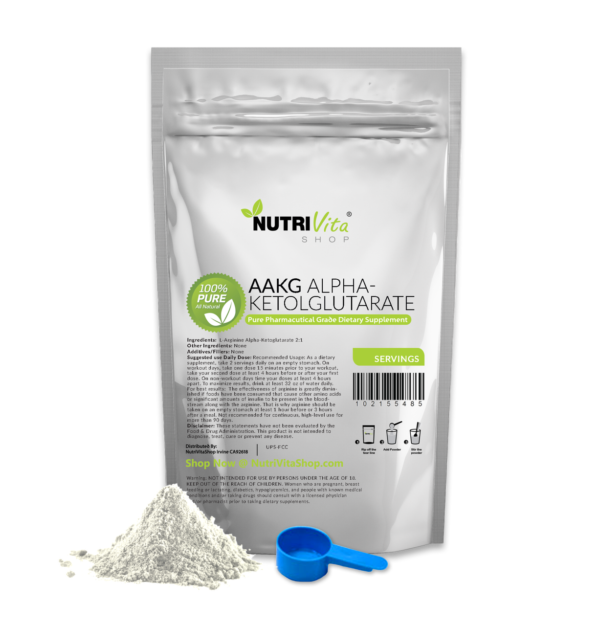 AAKG is the salt form of l-arginine with alpha-ketoglutarate in a 2:1 ratio respectively. 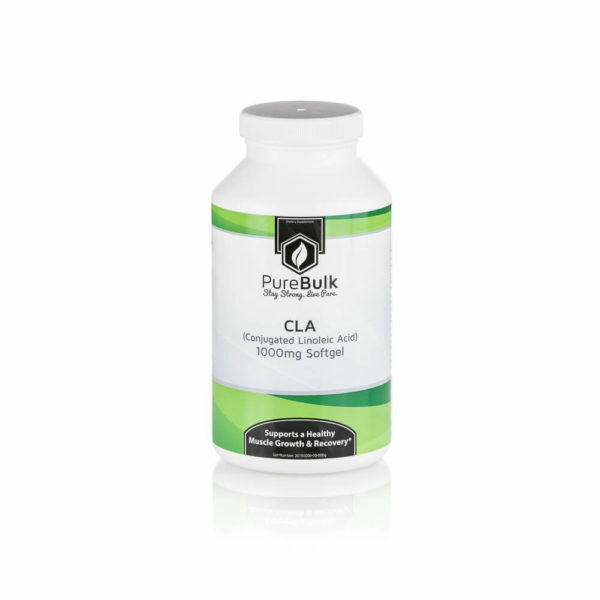 Arginine alpha-ketoglutarate promotes elevated NO levels and helps transport nutrients to muscles. You may want to consider citrulline malate instead if you are looking for an increased “pump” during workouts. L-citrulline turns into L-arginine in the body, and citrulline malate is more effective at promoting NO levels. Take 2 grams of AAKG up to twice daily, preferably on an empty stomach. AAKG dissolves in water and has a slight sour flavor.